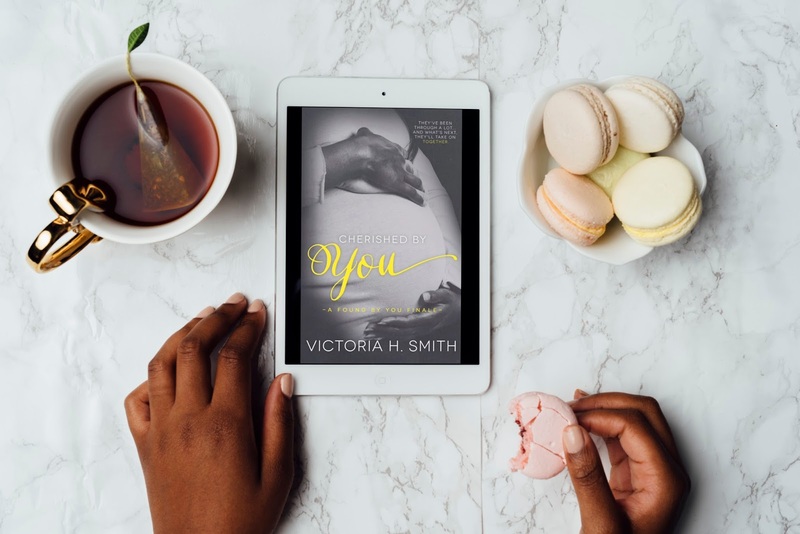 Victoria H. Smith: CHERISHED BY YOU is Live! I would love to know what everyone thought about Cherished by You, so make sure you leave an Amazon review! Life and love can take us many places. For Roxie and Griffin, the journey has been the best part. The strength of Griffin’s love has tested Roxie beyond belief. It forced her to take a look at herself, expose herself, and fight for the man who cares so much about her. For Griffin, the love of a woman named Roxie allowed him to come into his own. He discovered things about himself he might not have known were possible if not for her. She helped him grow into the man he always knew he could be. They’ve been through a lot and now that the struggles of the past are gone, they can move forward with the next phase of their lives. 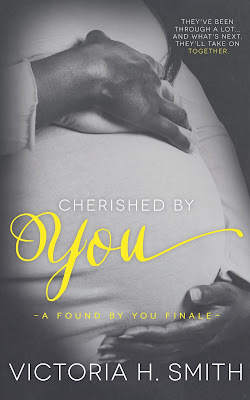 CHERISHED BY YOU is an extended novella that shows not only where the couple is now, but where they’re headed. The story takes place a few years after LOVED BY YOU and features many of the couple’s friends and loved ones who have been important throughout the series. There will be laughter. There will be heartache as well, but there will also be love. CHERISHED BY YOU is the finale to Roxie and Griffin’s story and was created for all those who wanted more with a few surprises along the way. The story is considered an extended novella at 55,400 words.